To keep the list as diverse as possible, I’ve included a variety of genres, styles, and so on here. 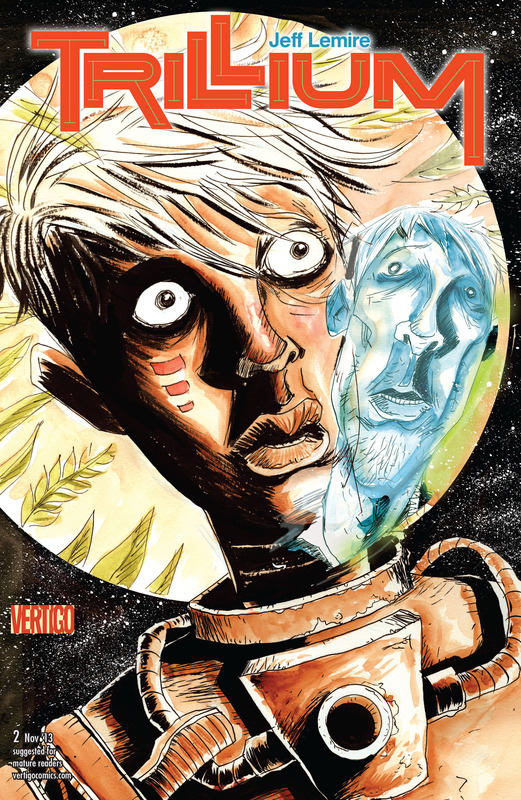 For comics I have usually tended to credit only the writers in titles of reviews, never the artists. It is something that I am attempting to correct. Since this list is for the monthly comics, I’ll credit the full creative team for each issue. NEW ONGOING SERIES! The end of the world is here… The horror continues as a zombified Jughead goes on a relentless hunt for brains in this shocking new series by Harvey Award-winning comic/screenwriter Roberto Aguirre-Sacasa (Stephen King’s Carrie, Archie meets Glee) and Eisner-winning artist Francesco Francavilla (Batman, Black Beetle). 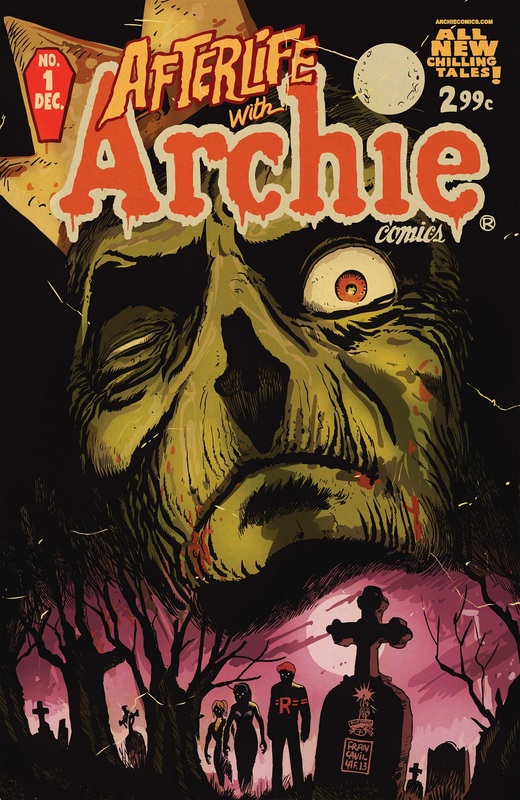 When he performs a despicable and frightening act in front of everyone at the Halloween dance, tensions start to rise and fears begin to mount — who will be next to join Jughead in the Afterlife? And what about those who are already infected? Be warned, kiddies, this one’s not for the faint of heart! For TEEN+ readers. 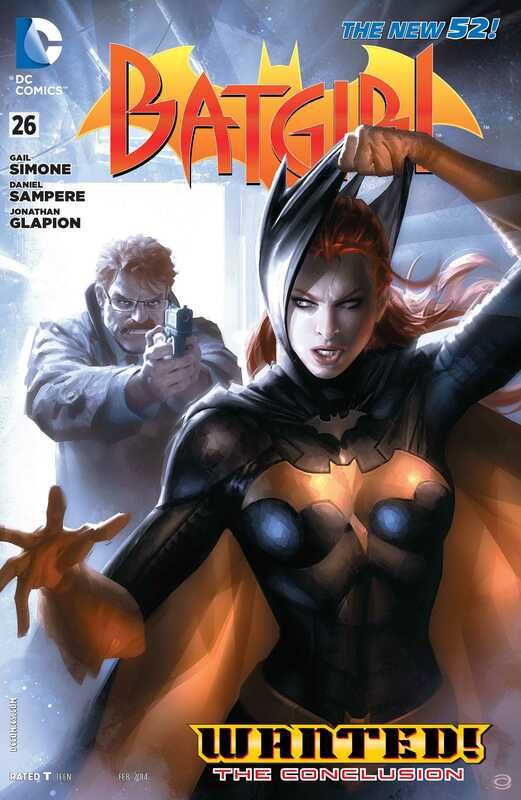 The shocking conclusion of “Batgirl: Wanted”! Can Barbara save her father’s life without compromising the truth about her brother’s death? 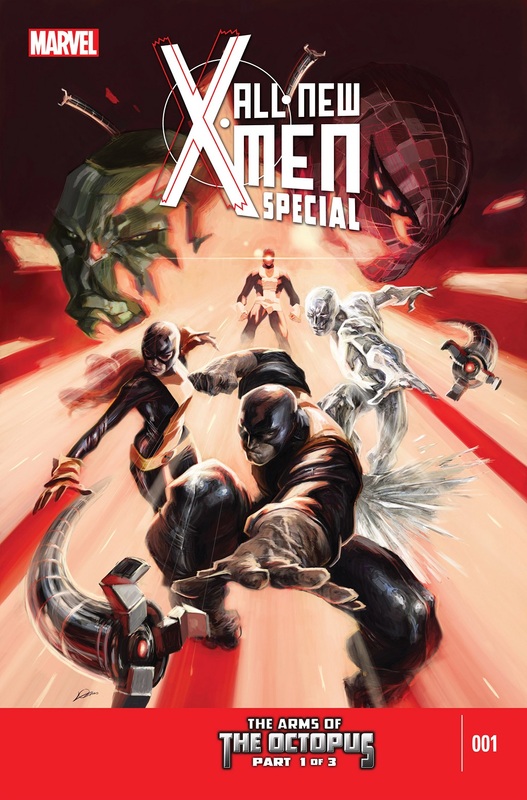 The All-New X-Men cross over with the Indestructible Hulk and Superior Spider-Man! What does Doctor Octopus want with the All-New X-Men and HOW IS HE ALIVE?! This gets the immediate attention of Superior Spider-Man, but what does it have to do with the Hulk? “THE OUTSIDERS WAR” begins here! 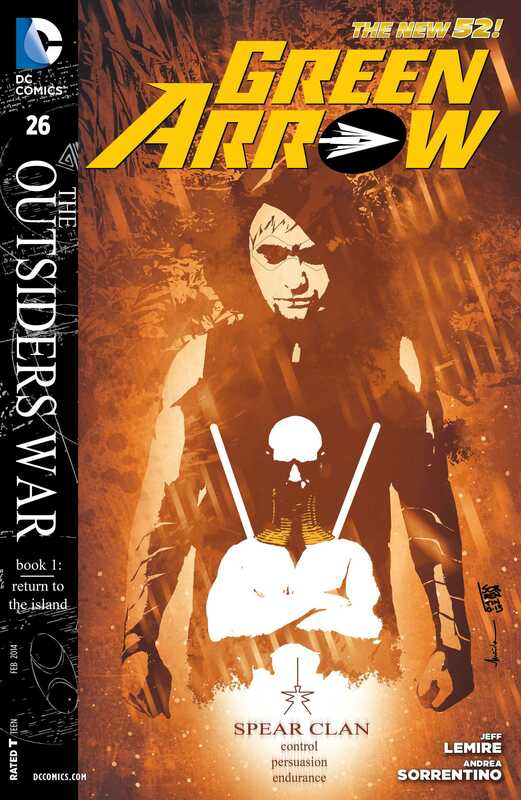 Oliver Queen finally knows the location of the Outsiders’ base, but first he must return to the place where Green Arrow was born: The Island! 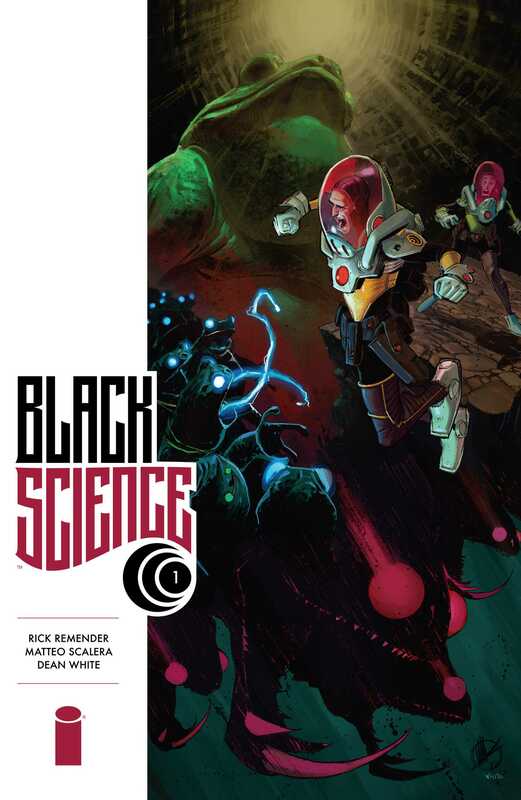 Secrets are revealed, new villains introduced, and a mind-blowing final page kicks off this new storyline with a bang! Brian Wood and James Harren pull out all the stops in the blowout conclusion to “The Argos Deception”! 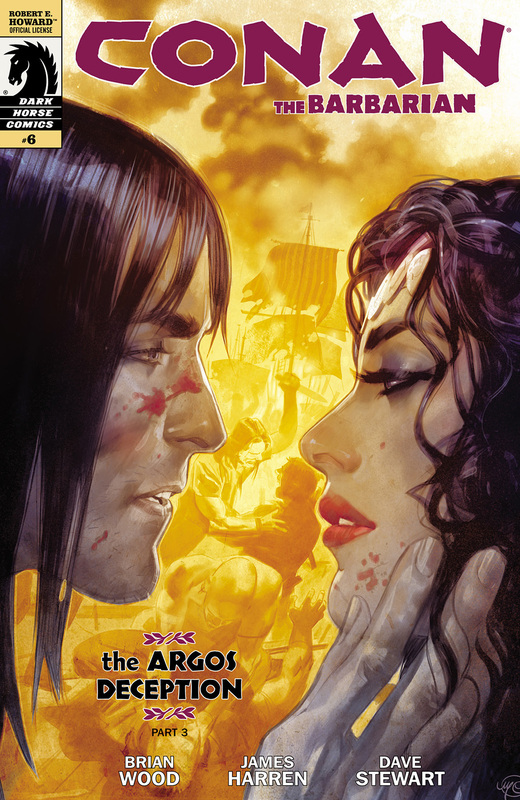 With Conan loose in Messantia, pirate queen Bêlit and her crew hit the city hard. Messantia’s soldiers think they’re dealing with a simple barbarian, but they’ve just stepped into Bêlit’s trap! Sara Pezzini violently ripped the Witchblade from her body and abandoned it. For Sara to begin her life anew, the Witchblade must find and bond with a new host. But not all who wield the Witchblade are worthy to bear the burden of the gauntlet. 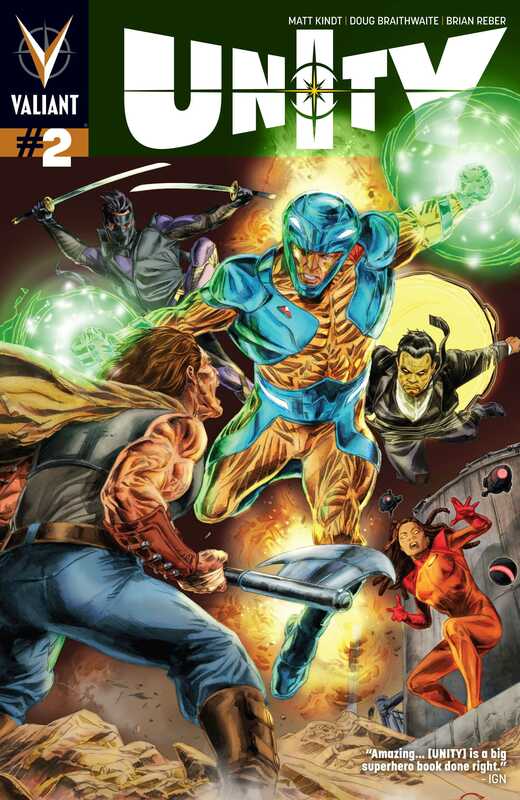 Unity has to put down X-O Manowar and avert nuclear war. 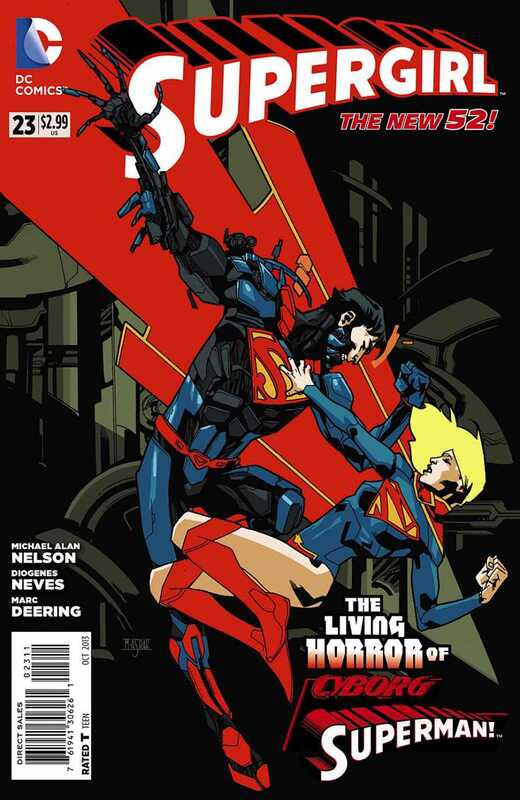 But Harada’s super-team lasted a grand total of five minutes last issue before they were taken out. Time for Unity 2.0…but how do you get a cast of malcontents, egotists, immortal warriors, and manipulative backstabbers to work together? The answer? You don’t tell them they’re working together. This ain’t no regular Annual, buck-o! This one counts! BLACKOUT is back, and he wants to re-establish his reputation by killing the toughest guy in town… Spider-Man! He plans to force Peter Parker Spidey into a trap. Blackout’s leverage? Aunt May! So that’s all for now. In a few days, I’ll put up my list of the best movies for 2013. So check back soon. 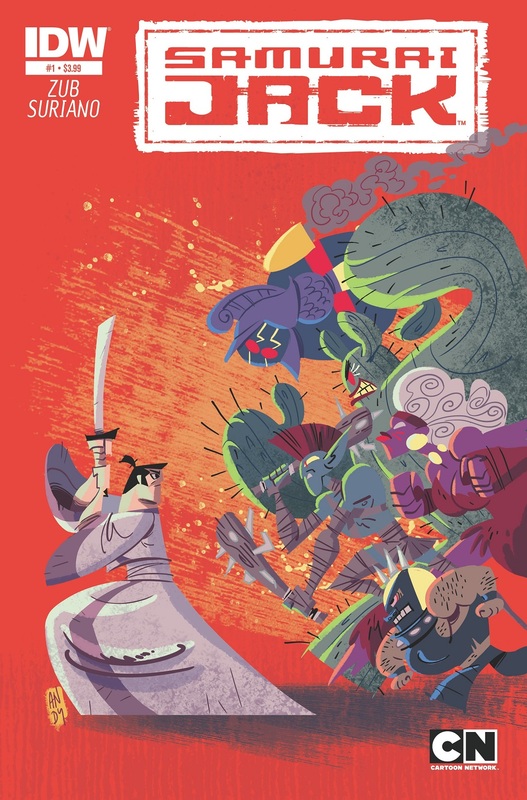 Posted on January 8, 2014, in Book Lists and tagged 2013 Comics, Afterlife With Archie, Alex Garner, Alexander Lozano, Aliens, All-New X-Men, All-New X-Men Special, All-New X-Men Special #1, Alternate History, Alvaro Lopez, Andrea Sorrentino, Andy Suriano, Animated Series, Animated Tie-In, Archie, Archie Comics, Arms of the Octopus, Batgirl, Batgirl #26, Best Comics, Betsy Gonia, Black Science, Black Science #1, Blond, Book Lists, Brainiac, Brian Reber, Brian Wood, Bruce Banner, Carlos M. Mangual, Cartoon Network, Cartoons, Cary Nord, Chad Hardin, Chris Eliopoulos, Christos Gage, Comicraft, Comics, Conan, Conan the Barbarian, Conan the Barbarian #6, Contemporary, Crime, Cyborg-Superman, Daniel Sampere, Dark Horse Comics, Dave Sharpe, Dave Stewart, DC Comics, Dean White, Demons, Diogenes Neves, Doug Braithwaite, Eternal Warrior, Fantasy, Francesco Francavilla, Gail Simone, Gotham, Green Arrow, Green Arrow #26, Guy Major, Heroic Fantasy, Hulk, IDW Publishing, Image Comics, Indestructible Hulk, Jack Morelli, James Harren, Javier Rodriguez, Jeff Lemire, JG Jones, Jim Zub, Jonathan Glapion, Jordie Bellaire, Jose Villarrubia, Kara Zor-El, Kris Anka, Laura Braga, Laura Martin, Len O'Grady, Marc Deering, Marcelo Maiolo, Marvel Comics, Marvel Now, Massimo Carnevale, Matt Kindt, Matteo Scalera, Michael Alan Nelson, Mike Costa, Mutants, New 52, Ninjak, Oliver Queen, Otto Octavius, Peter Parker, Richard Starkings, Rick Remender, Riverdale, Rob Leigh, Robert E. Howard, Roberto Aguirre-Sacasa, Ron Marz, Rus Wooton, Samurai Jack, Samurai Jack #1, Sara Pezzini, Science Fiction, Shawn Lee, Space Opera, Spider-Man, SpiderOck, Steve Wands, Supergirl, Supergirl #23, Superheroes, Superior Spider-Man, Superior Spider-Man Annual #1, Supervillains, Swords and Sorcery, Techno-sorcery, Teen Comics, Tie-in fiction, Time Travel, Top Comics, Top Cow Comics, Travel Foreman, Trillium, Trillium #2, Troy Peteri, Unity, Unity #2, Urban Fantasy, VC's Cory Petit, Wayne Fauscher, Witchblade, Witchblade #171, X-Men, X-O Manowar, Young Adult, Zor-El. Bookmark the permalink. 3 Comments.